A polyester-based film with a semi-matte finish on a crystalline surface deflects light and minimizes glare. Excellent solution for brightly lit applications such as trade show graphics and in-store signage. Match with Arctic Light Barrier to create the right total graphic thickness to meet your needs. 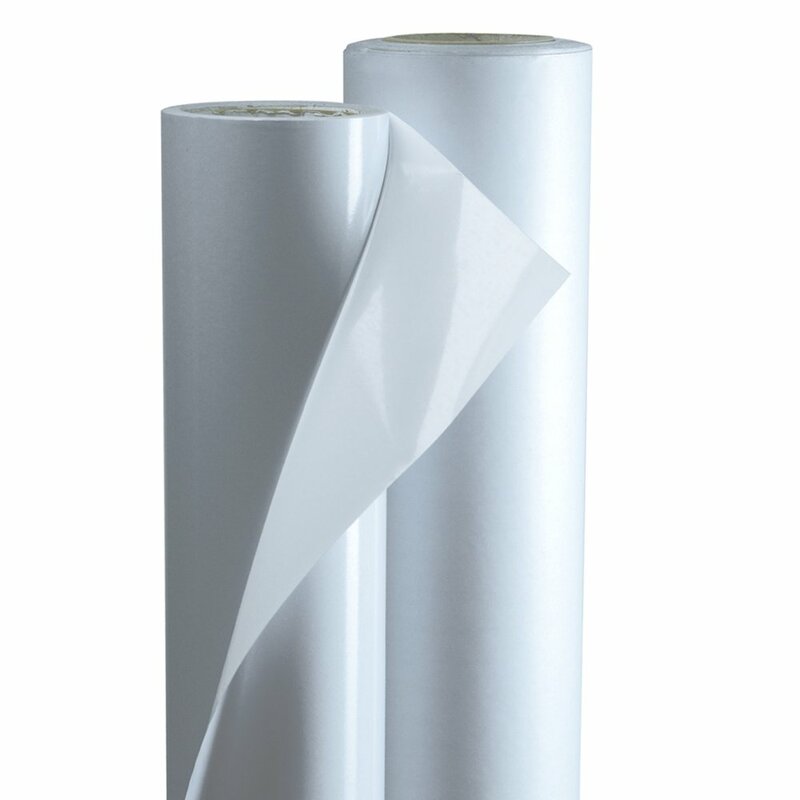 Laminate SurePrint Polyester White Polyester to ensure professional results.